The Numbers are in! Check Out What Real Estate Looked Like in 2014. 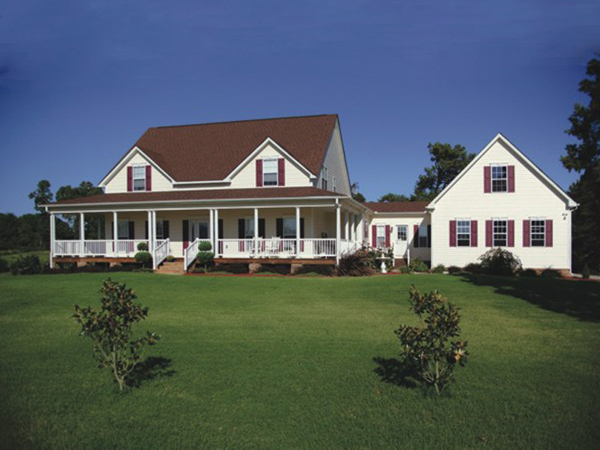 2014 was a year of growth and improvement for real estate throughout Washington County. The key indicators that we looked at are the number of sales of single family residences, average sale price, and number of days a property was on the market. The number of transactions increased in nearly every major community as compared with the number of sales in 2013. 2014 posted the highest number of sales for any year in the last five years. The number of sales increased in almost every major community as compared with the number of sales in 2013 and most posted the highest number of sales for any year in the last five years. Average sale price is perhaps the most talked about unit of comparison. All of the communities in Washington and Orange County are "small" towns. In any given year several exceedingly low foreclosure or distress sales can adversely influence the average significantly. Conversely a few very high sales can pull the average up. In 2014 interest rates remained deliciously low and fuel prices declined dramatically at the end of the year. Both factors contributed to improve affordability for homeownership. With this, more first time homeowners appeared on the scene. These new buyers contributed to an increased number of sales. Another number that presents a mixed picture of the market is the days on the market. That number is the number of days from when a property goes on the market to when it goes under contract. The escrow period (between accepted offer and closing) is not part of the calculation. This number should also be taken with a grain of salt for two additional reasons. First, some of the area sales were indicated by homeowners, and then were listed and sold with a Broker. The days on market calculation considers only the time a property was listed by the Realtor ultimately representing the property at the time of sale. Second, some of these properties may have been on and off the market over time. Even considering these factors, this data has been compiled in a constant manner for years and do provide a valuable insight into the turnover rate in the market. As you will see below homes typically did sell much more quickly in 2014. Heney Realtors is holding a Holiday Home Decorating Contest! We're looking for homes in the Barre, Berlin, Montpelier, and Northfield areas that are showing their Holiday Spirit! Send us a picture of your outdoor decorations on our Facebook page or email it to Heney@HeneyRealtors.com by December 19th, 2014. Our group of judges will be choosing the top 3 decorated homes and award them each with local prizes. For those of you who have your homes for sale, this is a great opportunity for you! 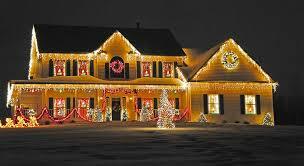 Get your home noticed this Holiday season with great lights and lawn ornaments! Because really, what draws your attention more...? We're excited about this contest and hope you are too! Have fun and good luck!